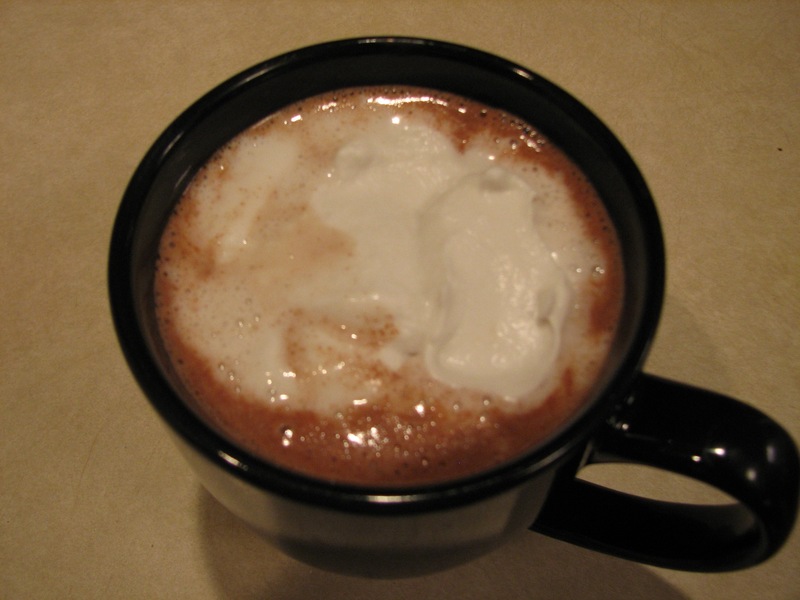 This is a good treat to go on top of your Thick, Rich Chocolate Peppermint Custard or your Hot Chocolate. It’s quick and easy to make and loaded with good fat. It’s one of those treats that isn’t. You’ll be glad to make this to top a treat for your kids. This recipe won’t work with homemade coconut milk because it doesn’t have enough fat in it. It is best done with canned coconut milk. Native Forest states that their cans are BPA-free and they’re organic so they are the brand I use and prefer. Start by placing a can or two of coconut milk in the refrigerator for 24 hours. You want the milk to be thoroughly chilled. Then open the top of the can and only spoon out the white, solid milk, leaving the thin, translucent milk behind in the can. 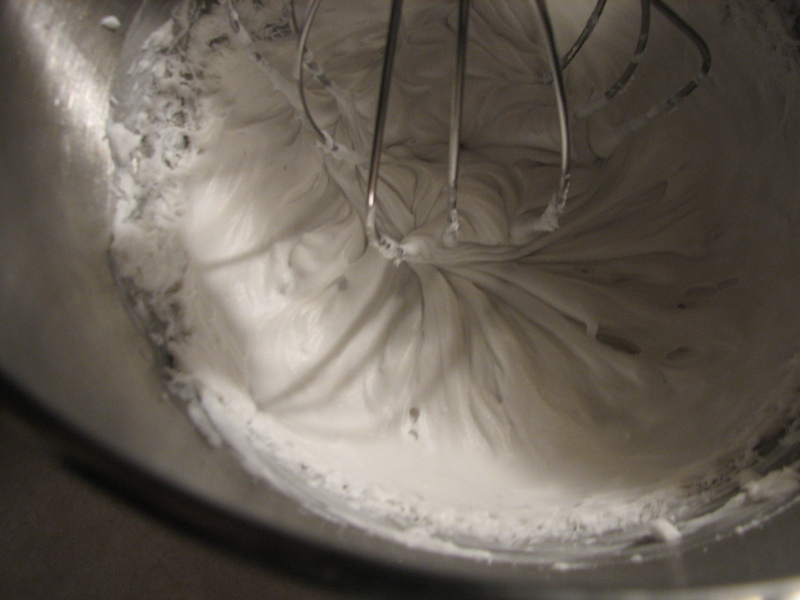 Put the solids into the bowl of a stand mixer. If you want to add any stevia or vanilla extract, add it now. 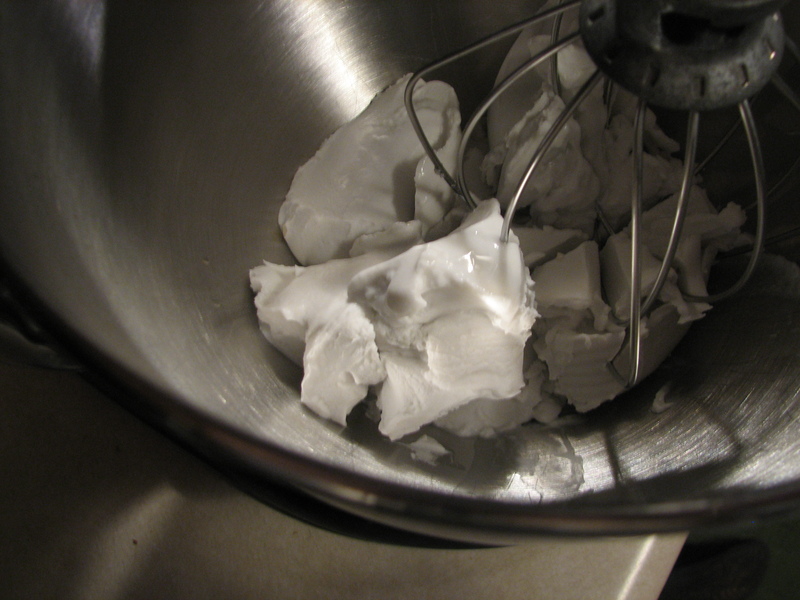 Whisk the coconut milk on highest speed for about 2 minutes, stopping periodically to scrape down the bowl, until it is approximately doubled in volume. If you don’t use it all, refrigerate it immediately. It’s best fresh, so it’s better to only make small amounts. What about maple syrup instead of rapadura/stevia? Would you adjust the other ingredients similar to honey substitution? Thanks! Katja, liquid sweeteners don’t work with this. I couldn’t get the whipped cream to hold air. I’d recommend that you omit the sweetener if you can’t do a solid sweetener. Instead, drizzle some honey on top or add a touch extra to whatever it is you’re topping with it.